We are delighted to offer a number of beautiful and fascinating self-catering properties both at Mount Stuart and elsewhere on the Isle of Bute. Our properties each posses a charming and unique character. 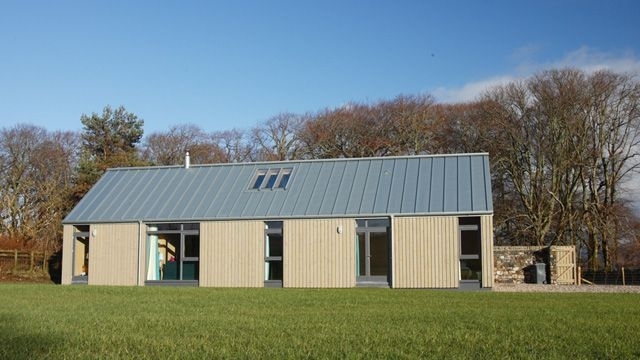 This luxurious self-catering development is just three miles from Mount Stuart on the attractive south west coast of the island, comprising two luxury holiday homes at an 18th century farmstead. Their picturesque setting provides exceptional views over Arran, with Stravannan beach just 15 minutes walk away. Up to 16 guests can enjoy the sanctuary of these beautifully furnished private houses, which are ideally situated next to Kingarth golf course and just a mile from the warm hospitality of the Kingarth Hotel & Smiddy Bar. 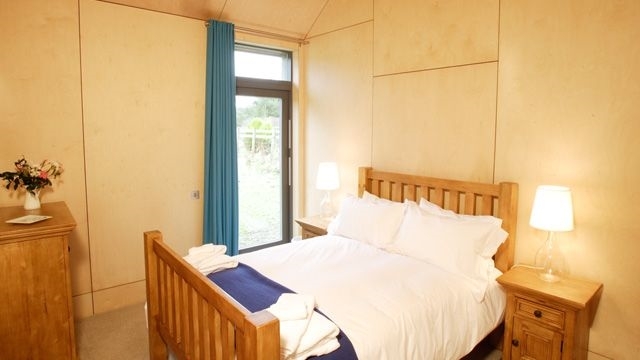 Kerryniven is a strikingly contemporary property situated in the heart of the grounds of Mount Stuart, less from 5 minutes walk from Mount Stuart House itself. 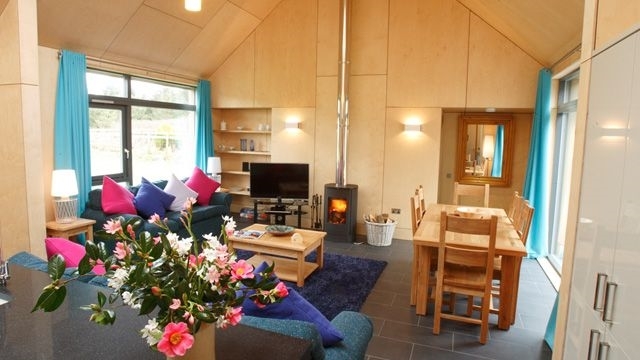 Built as a concept house, Kerryniven has been constructed using locally sourced timber and designed to be as energy efficient as possible, heated by an environmentally friendly biomass system. This property offers accommodation for up to 6 guests, in three double bedrooms, and provides immaculate and abundant living space for family holidays, corporate weekend, wedding parties and relaxing breaks. 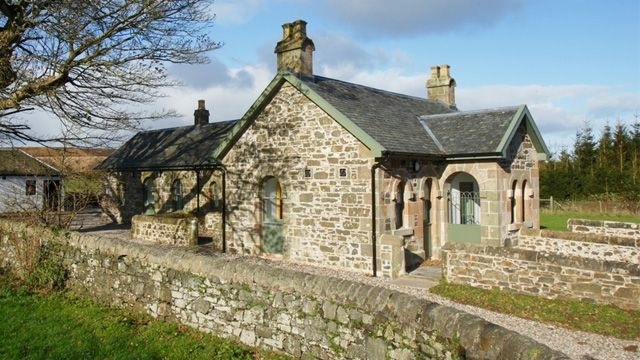 A building bursting with character, the Kennels is a delightful property located in the grounds of Mount Stuart, backing into open fields and with 300 acres of landscaped gardens and grounds all on your doorstep. The interior of this property is characterised by boldly modern decor, complete with a spacious living area, large patio doors and a double sided wood burning stove. 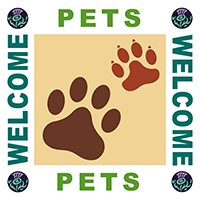 The Kennels has two generously sized double bedrooms, providing accommodation for 4 guests. In addition, one of the sofas within the main living area folds out to provide accommodation for a further 2 guests. Recently renovated and converted from the original Estate stables, this building's unique architecture has been carefully preserved, and many original features retained. 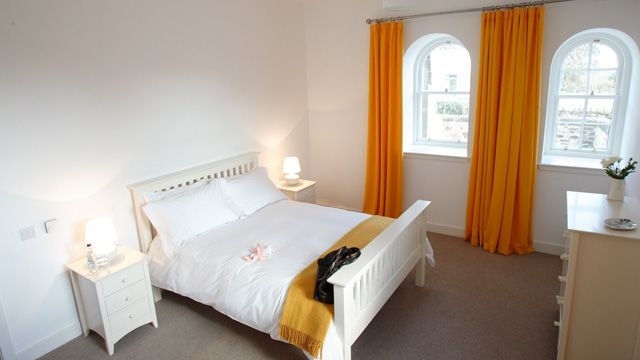 Stables North and South are each set over two floors with a cosy living space and one bedroom on the ground floor and a further bedroom and bathroom on the first floor. Velux windows on the upper floor provide wonderful views from which you can admire the beauty of the surrounding rural countryside. Both properties are completely private, and can be let out separately for family holidays, corporate weekends, wedding parties and relaxing breaks. If you are hosting an event at Mount Stuart, the Stables can be used to conveniently accommodate your guests. Alternatively, if you require accommodation for a larger group, both Stables North & South can be hired together. Fantastic Special Offers & Late Availability Deals Available All Year Round.